WASHINGTON, March 20 (Reuters) - The head of the FBI publicly challenged U.S. President Donald Trump on Monday, disputing the Republican's claim that former president Barack Obama wiretapped his 2016 election campaign and confirming his agency had launched a criminal investigation into any collusion between Trump's campaign and Russia. 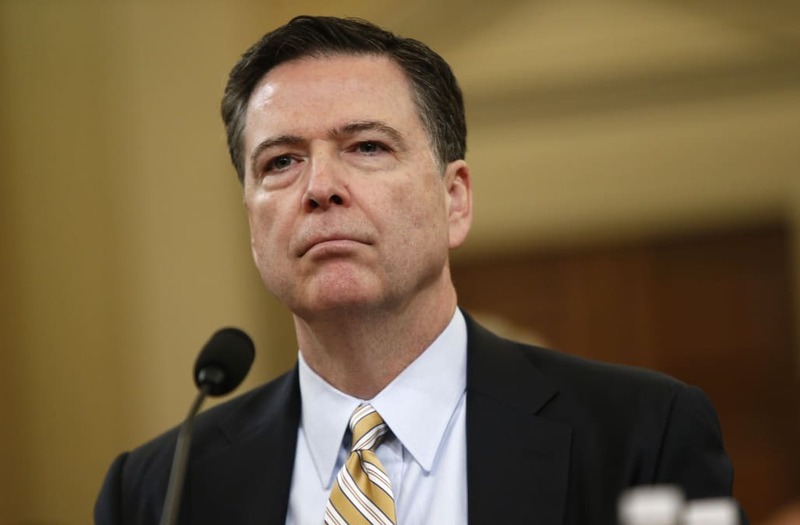 FBI Director James Comey told a congressional hearing he had seen no evidence to support a claim by Trump that Obama had wiretapped his campaign headquarters in Trump Tower in New York. The president created a controversy in early March when he tweeted without giving evidence that Obama had wiretapped the campaign as the Republican businessman took on Democrat Hillary Clinton in the presidential race. "With respect to the president's tweets about alleged wiretapping directed at him by the prior administration, I have no information that supports those tweets," Comey told the House of Representatives Intelligence Committee hearing. "And we have looked carefully inside the FBI. The Department of Justice has asked me to share with you that the answer is the same for the Department of Justice and all its components: the department has no information that supports those tweets," he said. The committee is investigating accusations that Russia tried to influence the 2016 election by hacking Democratic operatives and releasing embarrassing information. Russia denies the allegations. Comey confirmed that the FBI has been investigating since last July possible Russian government efforts to interfere in the election, including any links between Trump's campaign and Moscow. "Because it is an open, ongoing investigation and is classified, I cannot say more about what we are doing and whose conduct we are examining," Comey said. Trump's tweet about wiretapping, which was made without supporting evidence, pulled attention away from the claims of Russian interference. The president sent his tweet on Saturday, March 4, two days after Attorney General Jeff Sessions, who had met with Russia's U.S. ambassador last fall, said he would remove himself from any investigation of Russian interference in the election. The hearing on Monday was a rare open congressional intelligence committee hearing and it revealed a stark partisan divide in focus. Majority Republicans concentrated their questions on leaks of classified information and media reports on issues such as contacts between former Trump national security adviser Michael Flynn and Russian officials. Democrats sought to highlight such links, and shoot down Trump's wiretapping claim.